Find General-purpose Conveyor Belt, Multi-ply Fabric Conveyor Belt, EP Conveyor Belt on Industry Directory, Reliable Manufacturer/Supplier/Factory from China. Polyester conveyor mesh belt is also known as polyester spiral dry mesh, polyester mesh belt, polyester filter screen, polyester spiral mesh, polyester mesh, belt filter press mesh belt and so on. Types of polyester mesh: polyester forming mesh, polyester flat woven mesh, polyester flat wire mesh, polyester spiral mesh, press mesh, filter press mesh, polyester conveyor mesh belt, using textile machinery, using different Weaving method woven mesh. Polyester conveyor belt has the characteristics of high strength, small deformation, good corrosion resistance, good wear resistance and long service life. It is also used in mineral processing, flour, sewage treatment, sugar production, pharmaceutical, ceramics, food, printing, coal washing, etc. industry. According to the category, Polyester Fabric Net can be divided into one and a half layer dryer fabric, double layer dryer fabric, flat wire dryer fabric, flat double warp wire dryer fabric and special material dryer fabric. 3shed, 4shed one layer and a half Polyester Fabric Net are suitable for drying cultural paper, printing paper and packing paper etc. Flat wire and flat double warp wire Polyester Fabric Net is suitable for the fore several heating box of the drying zone, quality papers can use the both.Special material Polyester Dryer Fabric have the characteristics of high temperature resistance, abrasion resistance and aging resistance etc. 3. Which payment method you can accept? 4. Can we supply other related plastic net for u ? Yes, no problem supply Polyester Mesh, Plastic Flat Net, Plastic Slope Protection Net, Anti Bird And Insect Net. 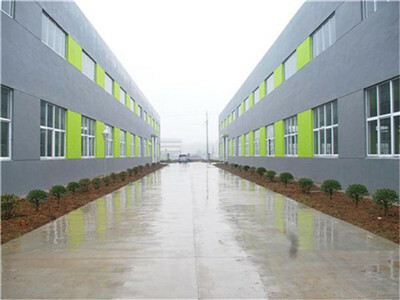 Anping County Shangchen Wiremesh Products Co., Ltd. located in Anping county - the "hometown of wire & mesh" in CHINA, has the capabilities of wire-drawing, galvanizing and mesh weaving. Through more than ten years, we always pay more attention to the advanced technology, strict management systems and strong know-how technology, then, we have been taking a high praise for our high quality among our new and old customers. Our management aim is always "pioneering work, qualified staff, fine works and trust", we have finished a complete managements system from material purchasing, producing, quality-control and packing-transportation to service after sales which is approved to be effective in practice. Through focusing on transforming traditional wire mesh industry with advanced technology, we can supply our customers with further high quality, further high service and more flexible policy. Anping County Shangchen Wiremesh Products Co., Ltd. is mainly engaged in the production of stainless steel wire mesh,woven mesh,filter mesh,wire mesh fence,perforated metal mesh,wire mesh processed products,gabion,welded wire mesh, other wire mesh and relative products. 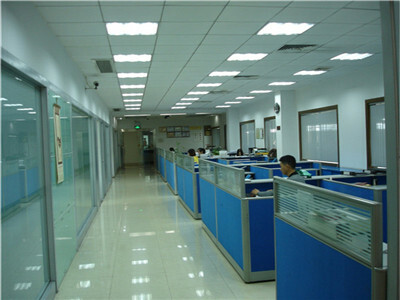 We will build the brand of "SHANGCHEN Wire Mesh" through our well-established service system.